The Fryer’s Cove Challenge takes place each year in December. This year it will be the sixth year of this fun family event! 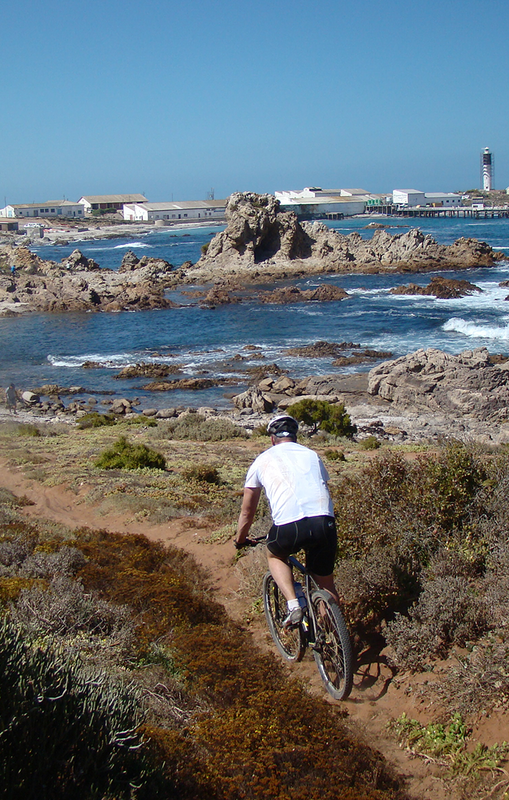 The route is a 10 km fun run or bike ride starting in Strandfontein and ending at Fryer’s Cove winery in Doringbaai. Enjoy the prize-giving ceremony afterwards with a local wine and platter at the Jetty Restaurant.